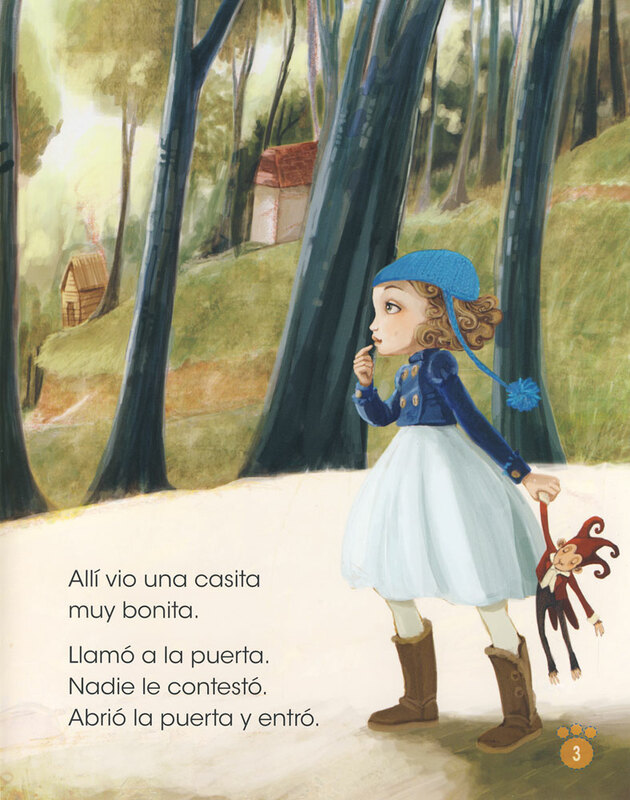 Everybody knows what happens when Goldilocks stumbles upon the Three Bears’ cottage in the forest, but this Spanish adaptation also teaches Goldilocks—and your students—an important lesson in manners. 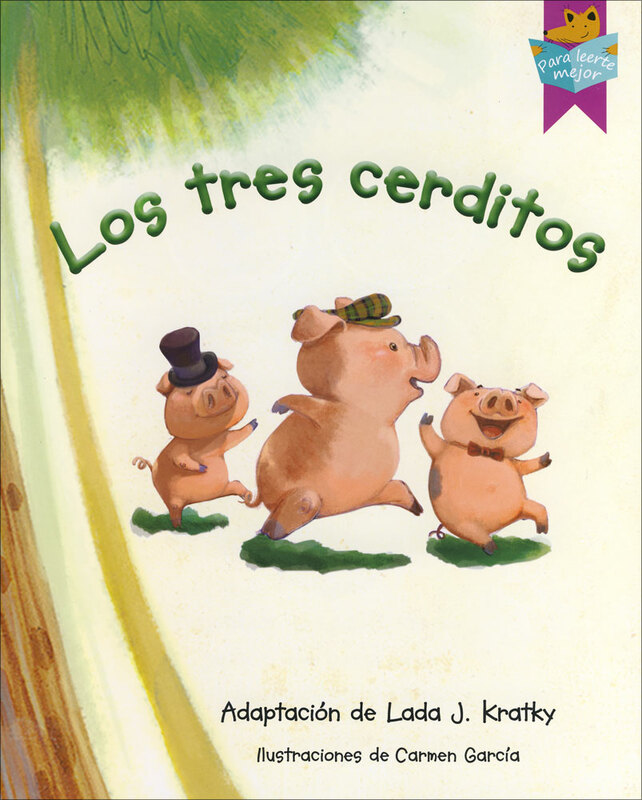 Includes comprehension and vocabulary exercises. 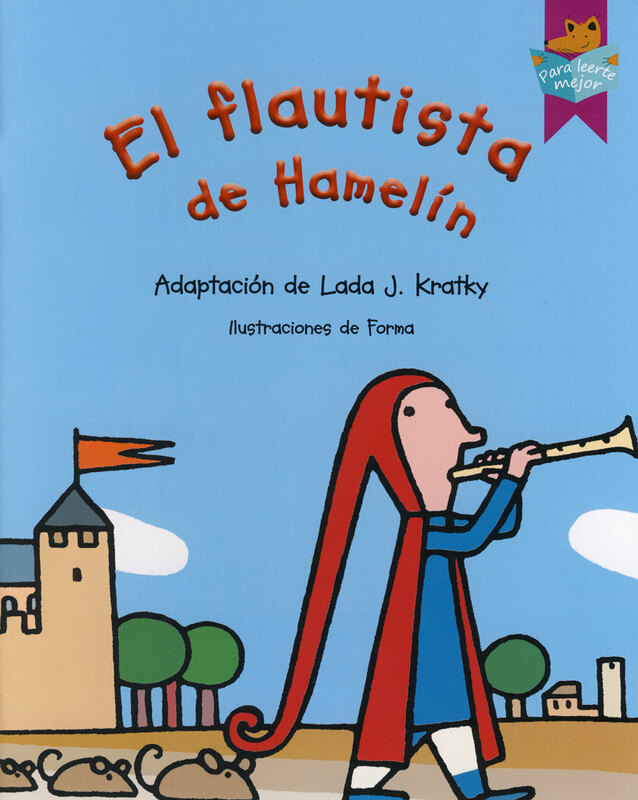 Charming illustrations and simple text draw your students into the story as the mischievous, rat-catching flutist teaches them—and the villagers—the importance of keeping promises. 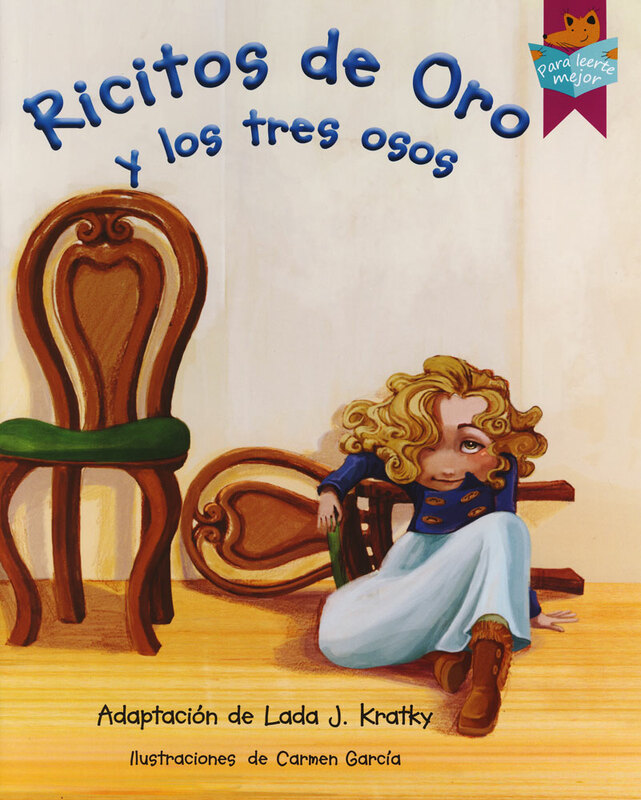 Includes comprehension and vocabulary exercises. 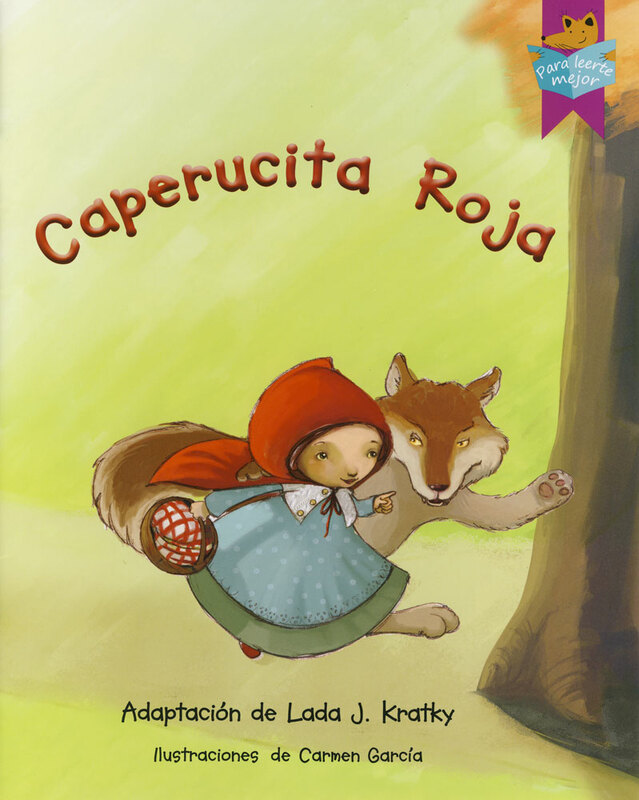 Caperucita Roja made it safely to Grandmother’s house, but there’s a big, big problem… all for talking to a stranger! 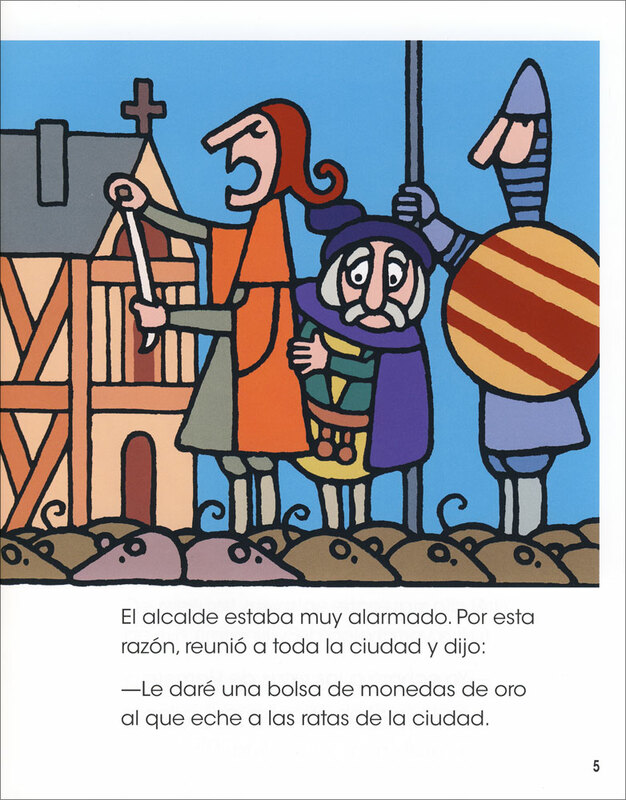 Get your young students reading in Spanish, and teach them an important life lesson with this well-known fairy tale. 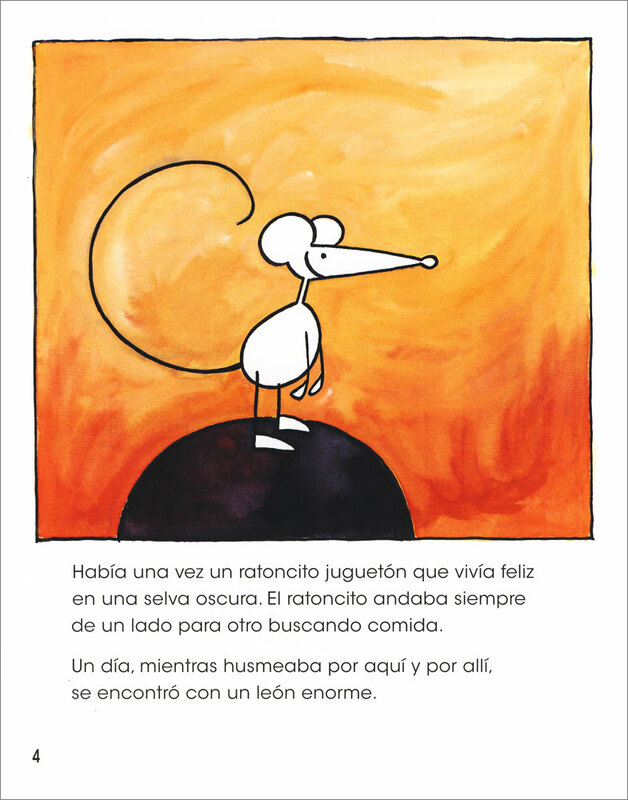 Includes comprehension and vocabulary exercises. 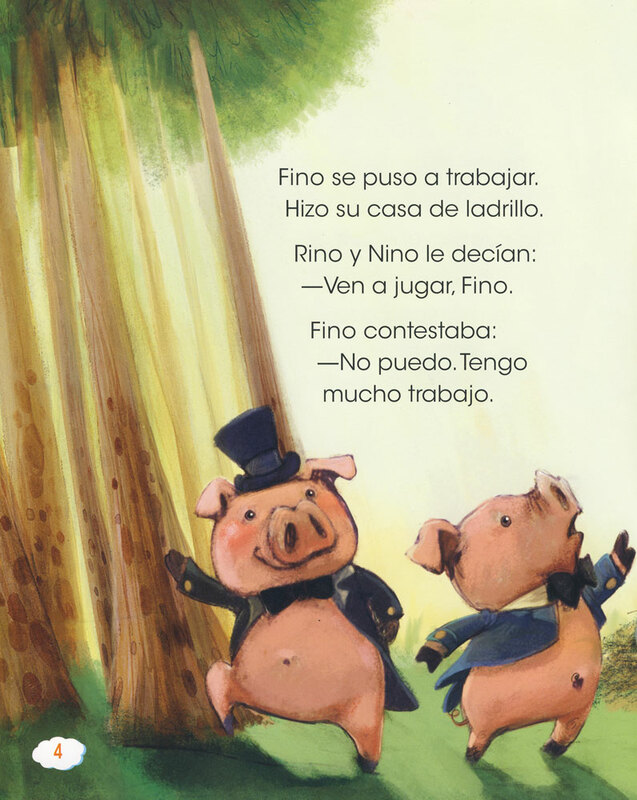 Nino and Rino made their houses out of straw and wood—fast and easy!—but Fino made his out of bricks. What happens when the big bad wolf comes knocking? 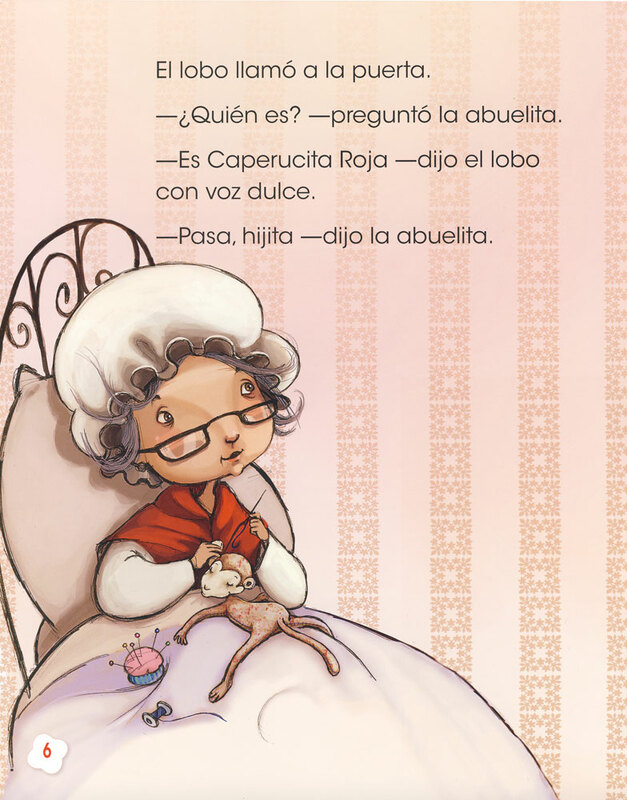 Show young students the value of hard work in this simple Spanish storybook. 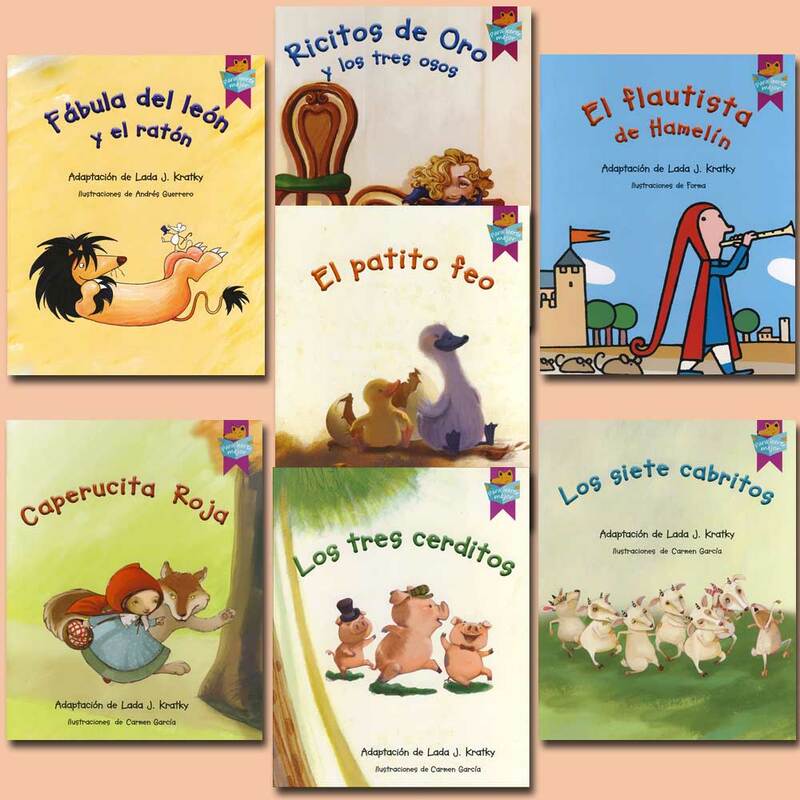 Includes comprehension and vocabulary exercises. 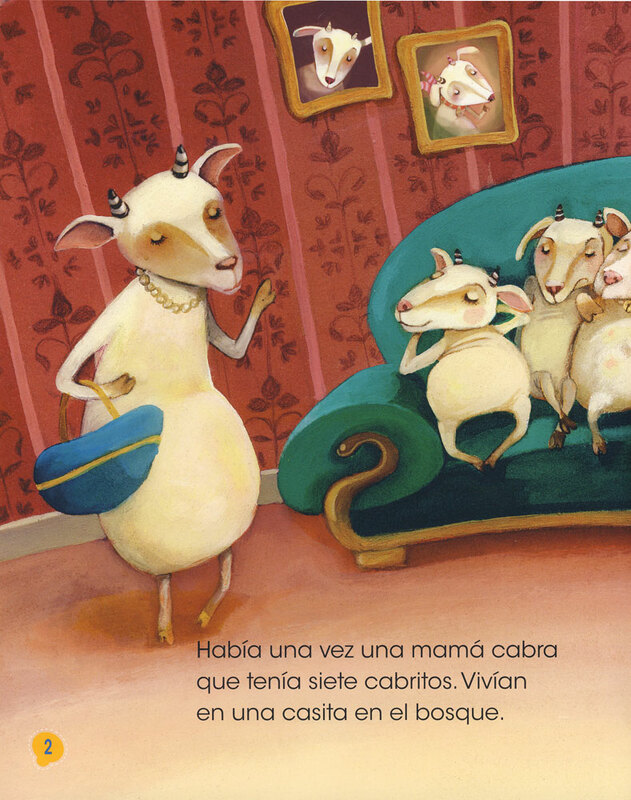 The little goats are careful to keep the big bad wolf out of the house while their mother is away, but the wolf is very clever. 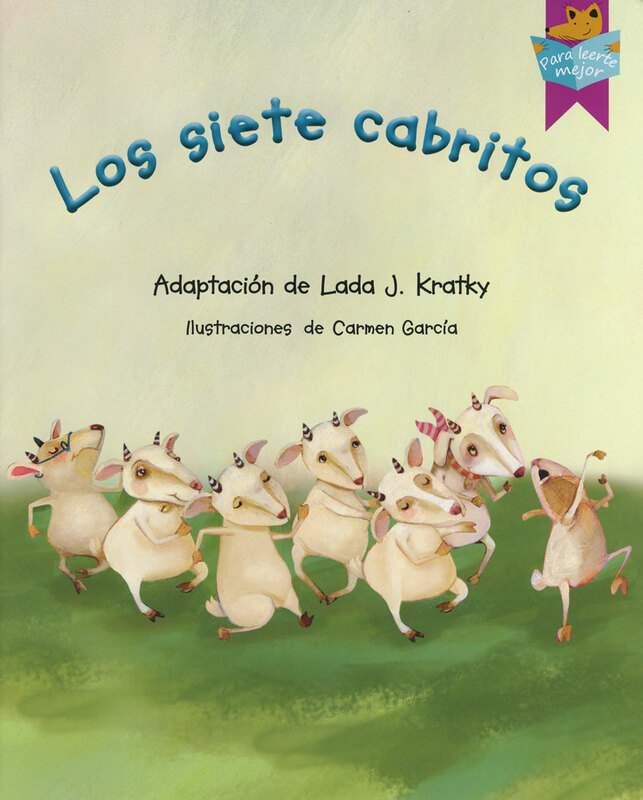 Find out how the mother goats save her kids in this exciting Spanish fairy tale. 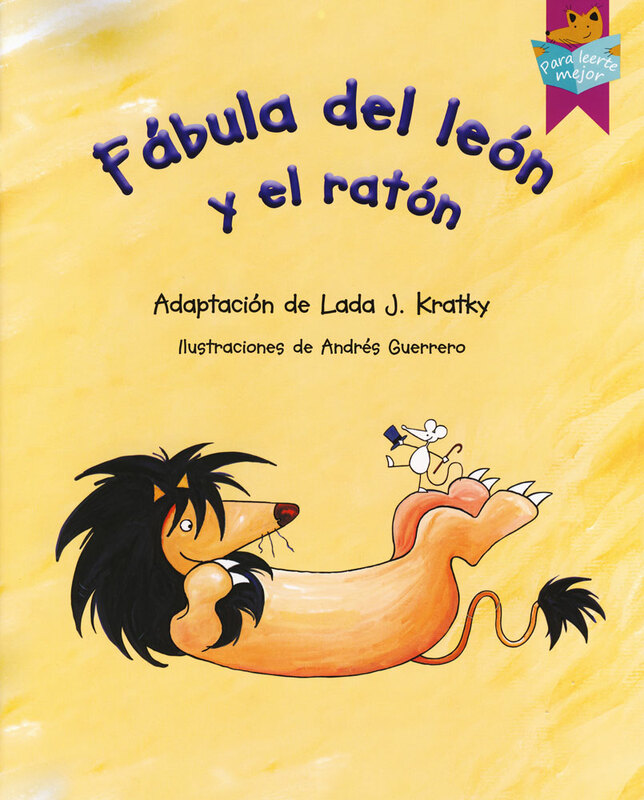 Includes comprehension and vocabulary exercises.